This is where I talk with current and prior military members on what they have learned through their entrepreneur ventures and how we can all learn from them to move forward and be successful in our own life. I’m your host Kyle Gott. 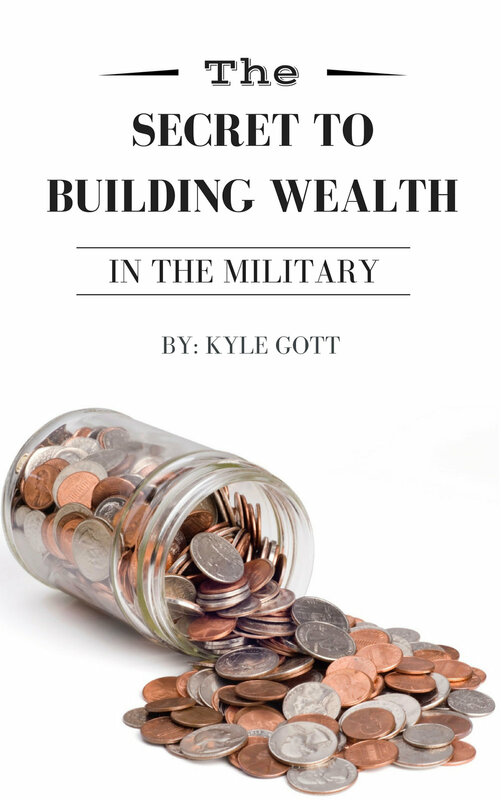 I’m a 6 year Air Force Veteran, the first Air Force informational YouTuber to reach 100,000 subscribers, author of the book “The Secret to building wealth in the military”, I’m a full time YouTuber with my wife on the Channel Gott Love, and on this podcast want to help you maximize your time in and out of the service to make your future as successful as possible by listening to advice from other veteran entrepreneurs. I sat down with Matt Ward who is prior enlisted and is now an Army Reserves officer. We discuss how to build your future one day at a time, How to learn what your passions are in life, and How he has set himself up for success at 25 years old currently. He has become one of the pioneers of military YouTubers and has 97,625 subscribers as of today. On Instagram he is sitting at 10,200. If you want to check him out on social media I’ll have his links in the show notes or you can look him up at wardm89 on Instagram, twitter, or snapchat or simply Matt Ward on YouTube. Be sure to go support him and don’t forget to drop a blonde beard emoji 👱‍♂️on his stuff and say Kyle Gott sent you! Check out Matt Ward on Social Media! Drop a 👱 to let him know you came from me! Thanks for supporting this podcast. In order to help grow this community and help others I rely on you guys to help share and spread this podcast. Simply posting it on social media helps a lot! Thank you all for the support! Let’s get out there and be successful!